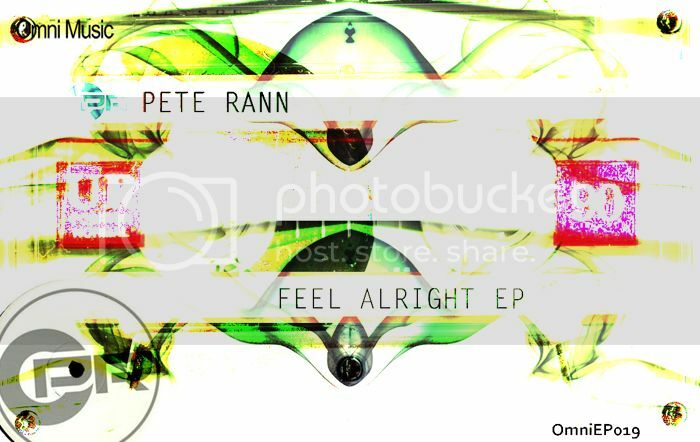 I have released an EP entitled Feel Alright on Omni Music (run by Eschaton) which is now available to buy on iTunes, Beatport, Juno and all other good online stores. 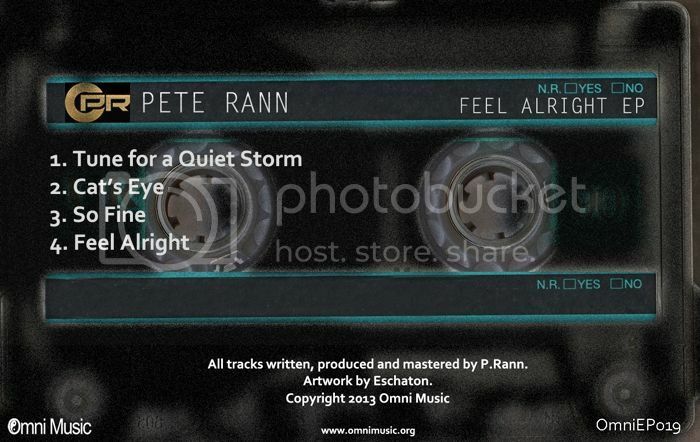 Click the link below to preview. I’m now hosting a monthly radio show for local internet radio station Box Frequency FM. The station caters for mainly deep house, techno and general electronica and also hosts a myriad of other DJ’s including the mighty Trevor Fung. 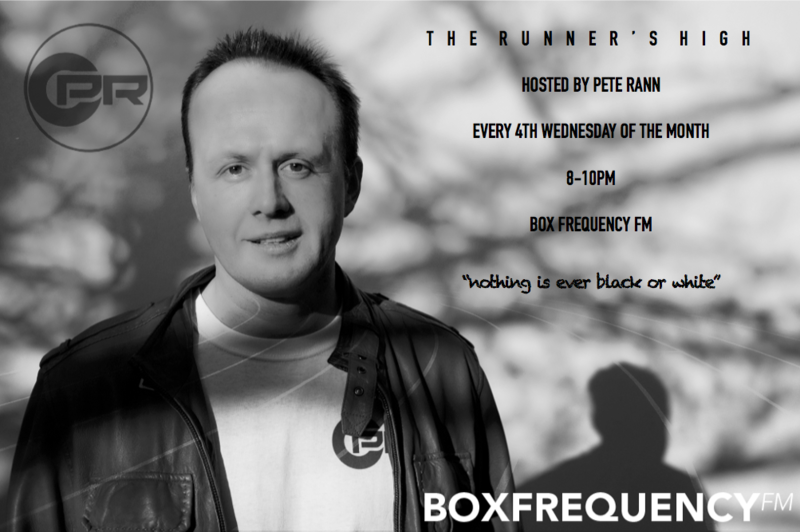 My show ‘The Runners High’ takes now takes place on the fourth Wednesday of each month from 8pm-10pm GMT. Expect to hear an array of electronic music from across the board. I have now joined up with the Advection DJ agency run by Tidal/Advection Records. For any DJ bookings please visit the link below. The agency also has some other amazing artists onboard including Future Engineers, Ulrich Schnauss and Aural Imbalance. My friend Imran and I had the pleasure of interviewing legendary German techno DJ, Producer and promoter Claus Bachor during at trip to Cologne last to see Underground Resistance which Claus was hosting. The interview was done completely off the cuff and bear in mind that he had not slept a wink since the previous day! He was still able to give a very full and warm interview. Imran runs a site dedicated to Detroit techno and has interviewed many established artists in the genre. Click the link below to visit his site.